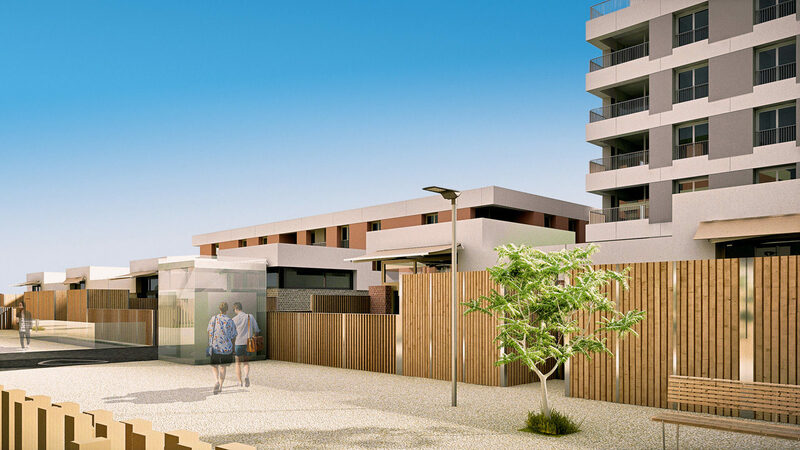 Losinger Marazzi, a subsidiary of Bouygues Construction, used Fieldwire to simplify reporting on Swiss residential projects, including the €100 million Les Jardins du Couchant in Nyon. Losinger Marazzi is one of the major players in construction in Switzerland. The company has more than 850 employees and has an annual turnover of nearly €700 million. 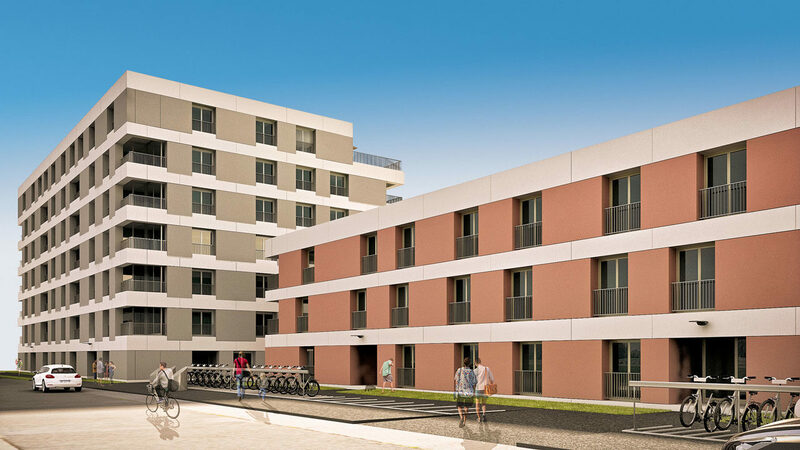 As a subsidiary of Bouygues Construction, a global leader in sustainable construction, Losinger Marazzi combines the responsiveness of a well-established local company with the power of an international brand. As a company focused on innovation, Losinger Marazzi is building smart and sustainable infrastructure to meet the demands of an ever more complex, interconnected, and mobile society. 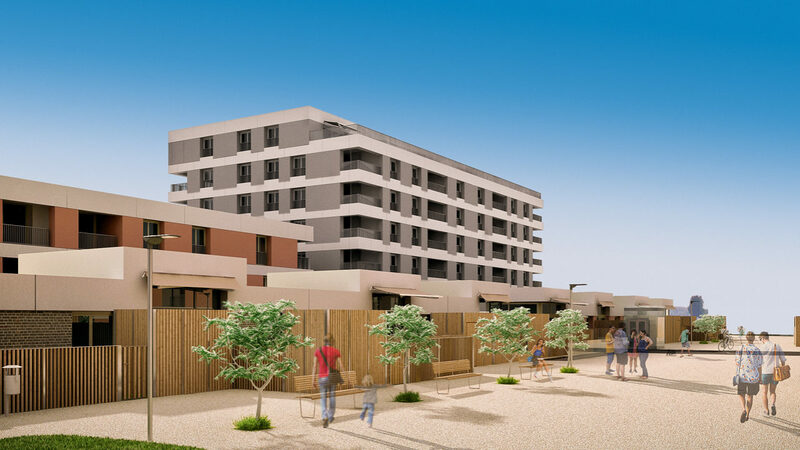 The company is involved in ambitious residential projects, such as the Jardins du Couchant, in Nyon – a set of 14 housing buildings that will ultimately host 900 residents. Work began in June 2016 with completion scheduled for October 2018 and an estimated budget of €100 million. Losinger Marazzi acted as a design-build company for the project. Margot Lubeigt is the Project Engineer on this vast project. She manages the work done by the more than twenty different subcontractors. A few months ago, all this was synonymous with tedious follow-up via paper forms and manual sending of reports. After she set up Fieldwire in April 2017, Margot Lubeigt streamlined this entire process to make it simpler and more reliable. Today, more than 800 quality checks have been made in Fieldwire. Specifically, each time a subcontractor finishes an activity, Margot creates a Fieldwire task tied to a location on the drawings that contains a list of all the QC items to check. If a particular problem is encountered, she can document it with photos directly in the application. She then sends a report to the subcontractor with all the corrections to be made and the associated photos to support her request, all within seconds from her phone. Beyond quality control, Losinger Marazzi takes advantage of Fieldwire’s task management capabilities to track the short-term project schedule and the work for the week. During each weekly team meeting, Margot uses Fieldwire to track things ranging from a plan modification or subcontractors schedule. All these tasks are then assigned to the different members of the project team. If a task is not done at the end of the week, it can simply be dragged onto the schedule. There’s no longer the need to take handwritten notes into a meeting and organize them in a report; instead, everything is centralized in Fieldwire. The application is also used to manage safety inspections which take place once a week. Whenever a safety or quality issue is found, it is documented as a task on a plan. For example, if a subcontractor has not cleaned up his work area, Losinger Marazzi creates a “storage” task, pin it to the exact location on the plan, and attach supporting photos for context. All the items listed during the visit are then sent in a clear and detailed report to the various subcontractors. Now, a process that used to take hours – uploading photos and organizing them in a report – takes seconds with Fieldwire, in turn, giving Losinger Marazzi more time to spend doing the actual work. "Fieldwire is easy-to-use but at the same time very advanced. Fieldwire is not limited to punch list use only, it's a versatile tool that allows you to track any item on your project."